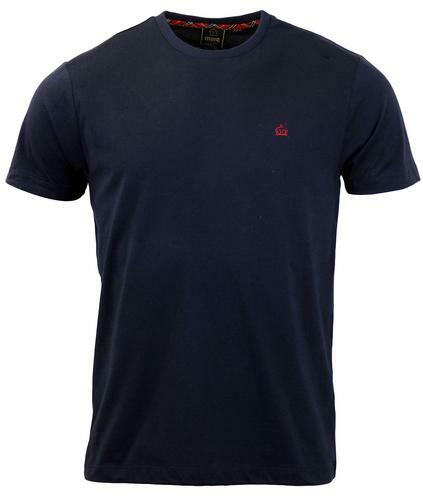 Limited edition Ben Sherman x Keith Moon photo print t-shirt in black. The Ben Sherman x Keith Moon photo print t-shirt featuring Keith Moon behind the drum kit for The Who. A black t-shirt with black and white photo print. Strictly limited edition. 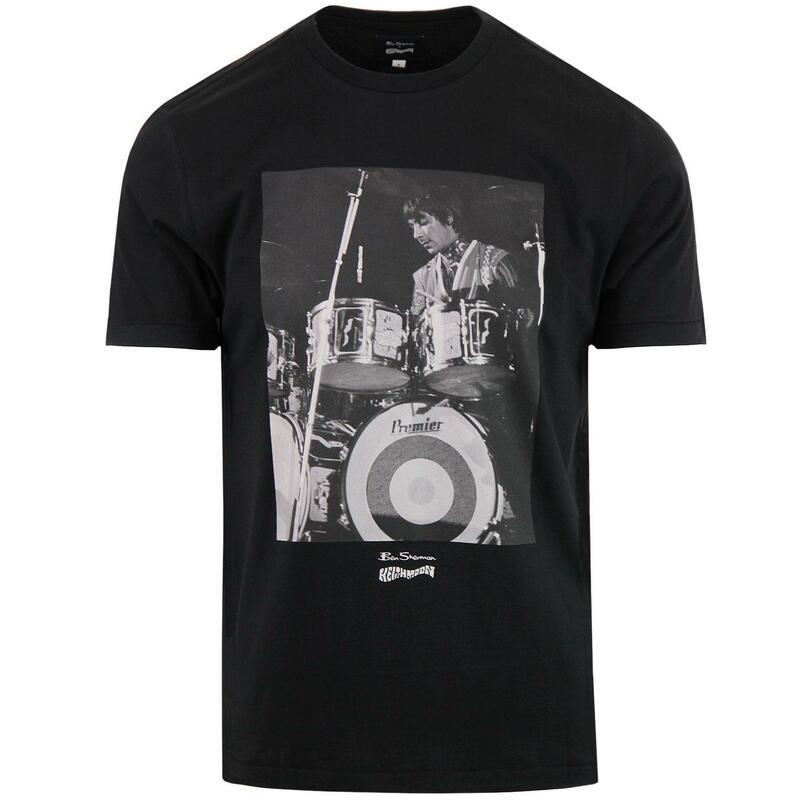 - Limited edition Ben Sherman x Keith Moon photo print drummer t-shirt in black. 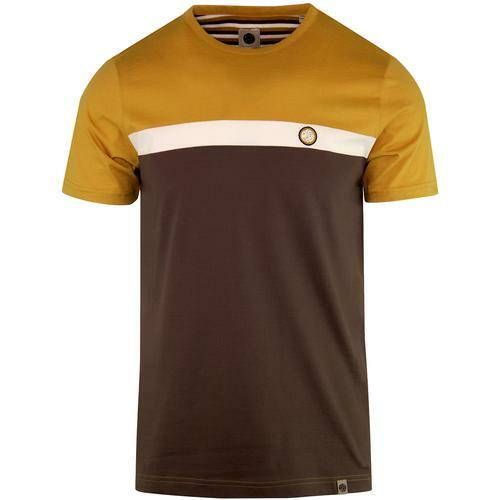 - Black jersey t-shirt with chest print.